The program helps support happy, healthy, safe, and strong families by helping women, men, and children rebuild their lives. Domestic Violence affects people from all walks of life. Funds from the CCF are used for general operating expenses which include upkeep of the shelter facility, repairs, electric, water, phones, supplies and other ongoing expenses that are not covered by grant funds. A Christ centered organization and Thrift Store, The Second Blessings Community Outreach’s purpose is to share the good news by providing material needs and words of encouragement to the community in various ways. 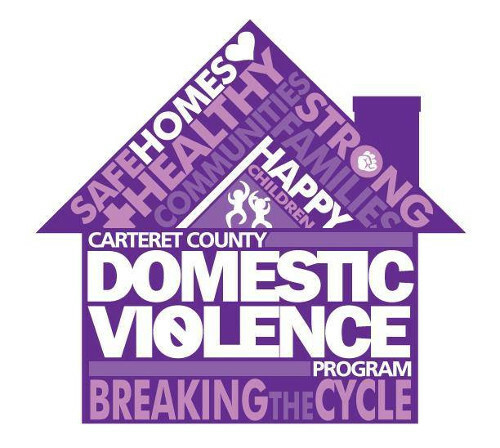 These ways may range from clothing and furnishings for victims of domestic violence to everyday folks that may have fallen on hard times and need that “helping hand” or just someone struggling with drugs or alcohol to listen and mentor during a time of need. A scholarship program has been established through the Outreach Ministry helping children with opportunities they may not have had otherwise. Bridge student ministries reaches out to non-Christian teenagers to share God’s unfailing love. 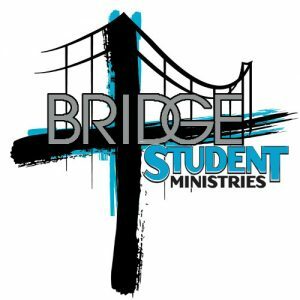 Bridge Student Ministry exists to Reach Out and Expose the absolute truth to Christians and non-Christian teenagers. Teach them to Share God’s unfailing Love. Create an atmosphere of Family where they can be themselves and feel accepted. Equip them to have a consistent walk with Christ through mentorship and discipleship programs; Help them Discover their ministry; and become Intimate with God through a praise and worship Lifestyle.